Mahee Island Golf Club is a scenic nine hole layout on the shores of Strangford Lough. The course: is a par 71, with 1 par five, 15 par fours and 2 par threes. 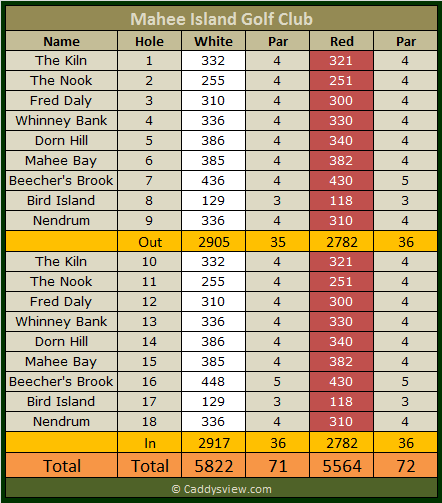 The par four 7th hole has the ability to ruin many a score card. Not over long in yardage, Mahee makes up for it by requiring accurate approach shots to well guarded greens. 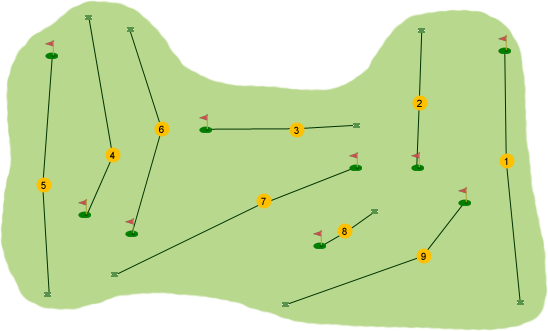 Very often, being on the wrong side of the green can ensure that a player has to work hard to record a par.